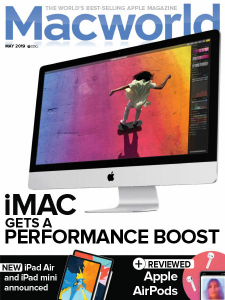 Macworld UK - 05.2019 » Download PDF magazines - Magazines Commumity! Macworld magazine is the world's best-selling Apple magazine, featuring in-depth reviews, expert advice, how tos and essential guides to Macs, iPads, iPhones and related products, as well as everything you need to know about Mac OS X, iOS and associated software including iTunes and more. 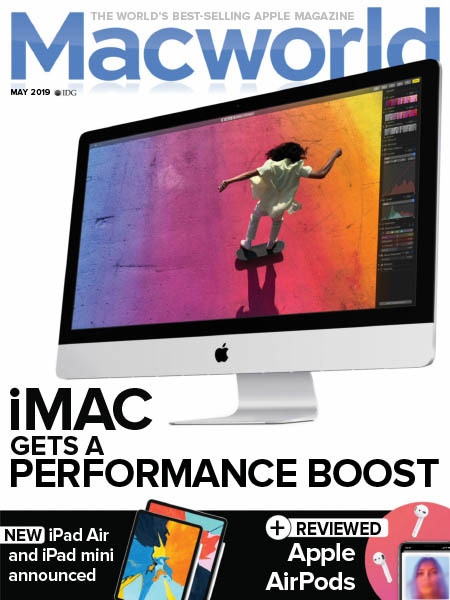 If you are new to Apple and are looking for advice to help you get started, or if you are a Mac fanatic looking to justify your next buy, Macworld is the magazine to ensure you make the right decision.